Bored with food around my area and my friend know about it. Then come pick me up over lunch and brought me all the way to Cheras to one of their favourite stall that had been operating around this area for a few years. Popular among the neigbourhood folks as my friend told me that their signature item is their Rice Vermicelli as its home made recipe and the whole recipe gotten and train all the way from Hong Kong before operating here. 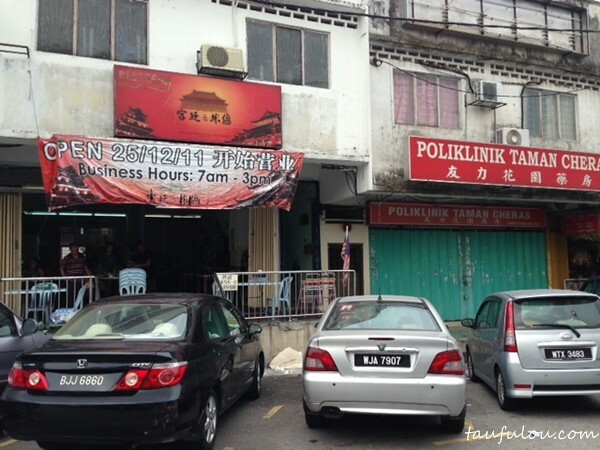 This outlet is tug in one of a busy wet market known as Tama Ulek in Cheras and you will find this place that is flock with people on their early business hour especially before 10am to get all their good stuff. I was here for lunch so what is left is only the vermicelli. 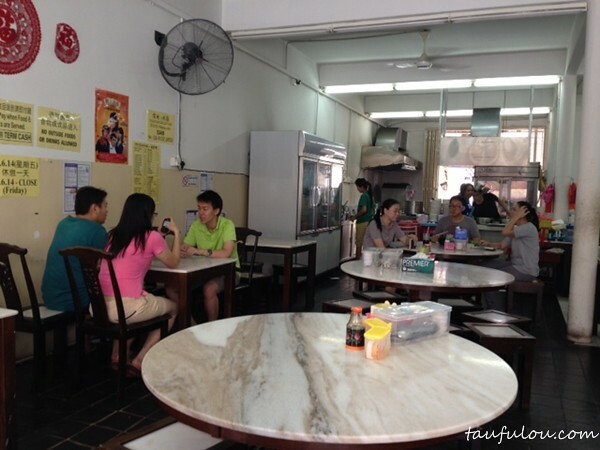 A simple slightly modern kopitiam setting with classy food and marble table. In this shop, they only sell this and only this which is their signature rice vermicelli and what ingredient to add on. 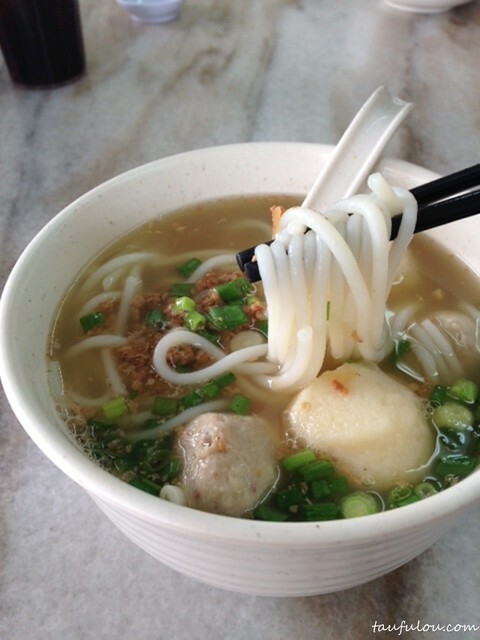 Sui Kow, Pork Ball or Fish ball. So I decided to mix all 3 together. 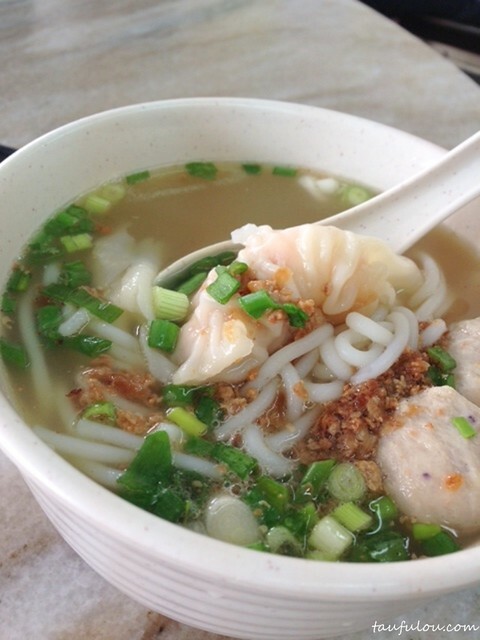 Love the noodle texture as its silky smooth, not too thick yet slightly chewy and easy cut thru by your teeth. Soup base is the most impressive as I did ask why salty end, then they mention is boiled with bones and anchovies, that is why the soup is on the salty end base and its solid yet pack with umph! Top with some mince meat to make it tastier. 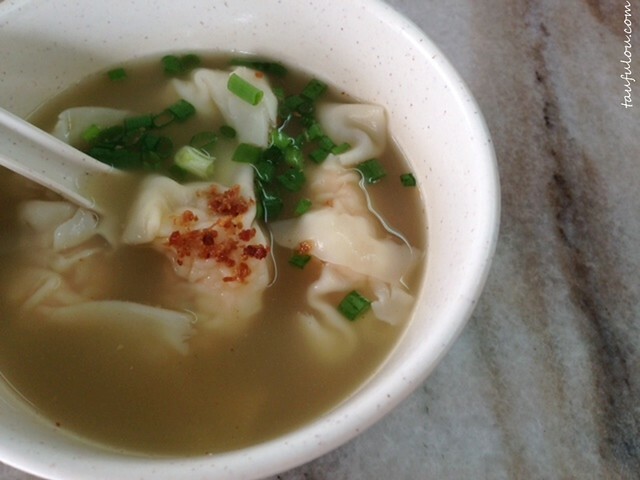 Sui Kow is so good that till I order another bowl for myself. RM 1.80 per piece yet I find worth it because the ingredient given is pretty solid and pack. Mince meat is fragrant as they do add in waterchestnut to give you a good mouth bite yet not to mention their huge prawn being added in. Loving it. This bowl of noodle is slightly expensive as not mistaken for 4 of us total bill is about RM 41 including drinks that comes to average RM10 per head but with the given ingredient both in drinks and food, I still find the price is quite okay. I would say that, this outlet is pretty a hidden gem in this area and worth to give it a try! 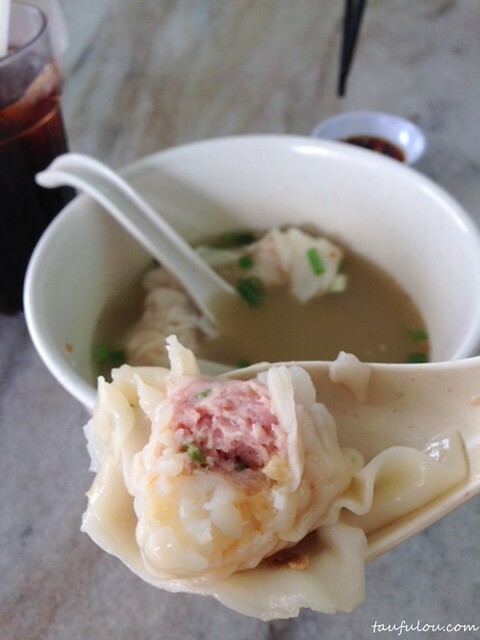 Finding good sui kows with prawns around KL is probably getting more difficult since hawker food prices can only rise to the extent people can afford it. Wages growth in Malaysia have not kept pace with other developing nations in Asia.